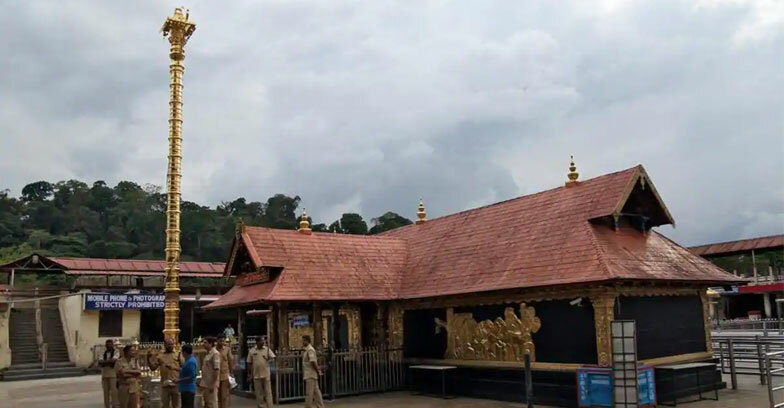 The Sabarimala temple will open today at 5 p.m for special monthly worship.The temple will be opened for five day monthly pujas for the Malayalam month ‘Kumbam’.Considering the earlier untoward incidents, government ensured tight security in Sabarimala and its premises. The district police superintendent has requested the Pathanamthitta district collector to implement section 144 in the areas of Nilakkal,Pamba and Sannidhanam. In Pamba 474 cops will be arranged and near sannidhanam 424 cops are arranged as the part of tight security after the women entry issues. Many women, who could not make it to the shrine during the seasonal pilgrimage that ended on January 20, have announced their plans to trek to the temple. “We are in touch with the police, and, if they help us, we will make it this time,” said Reshma Nishanth who apparantly failed to visit Sabarimala during the last time.